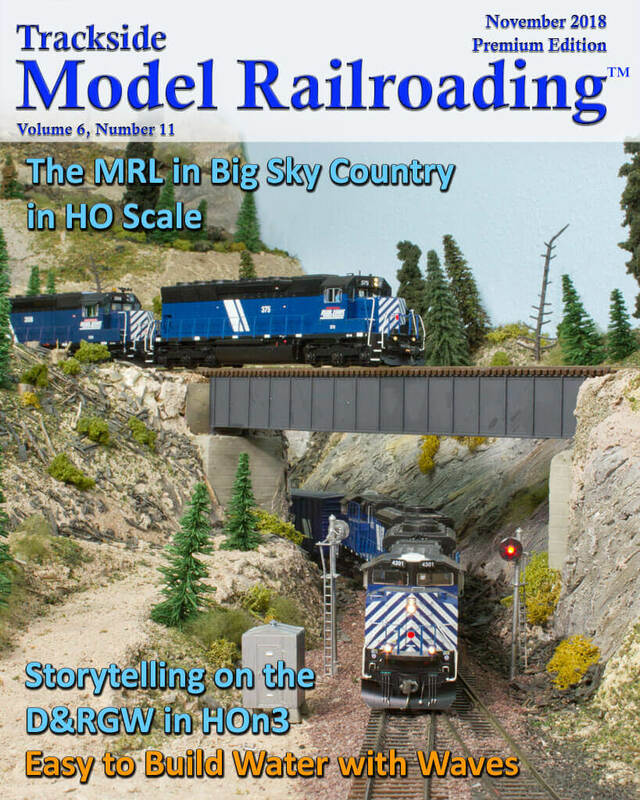 See Dave Mitchell's freelanced Dakota & Western Montana, a short line that connects the MRL and BNSF main lines. 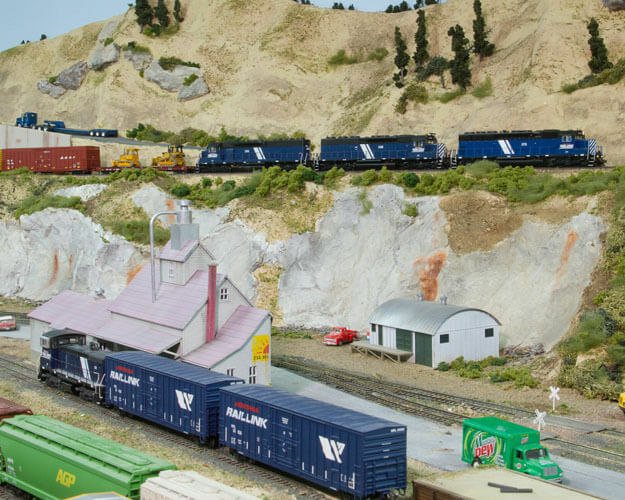 Our feature focuses on the MRL's operations on the layout. You will enjoy Dave's creative scenery, which includes the towns of Deerfield and Lewistown as well as Montana's scenic mountains. 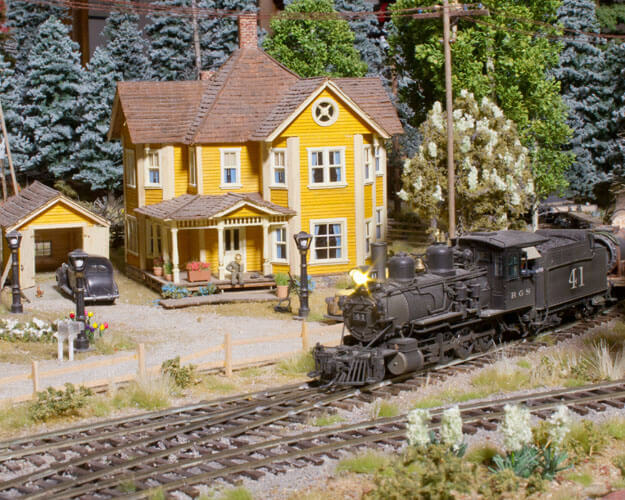 See Rodney Frey's small HOn3 layout located in southwestern Colorado. The freelanced narrow gauge layout is based in the 1940s and is highly detailed. 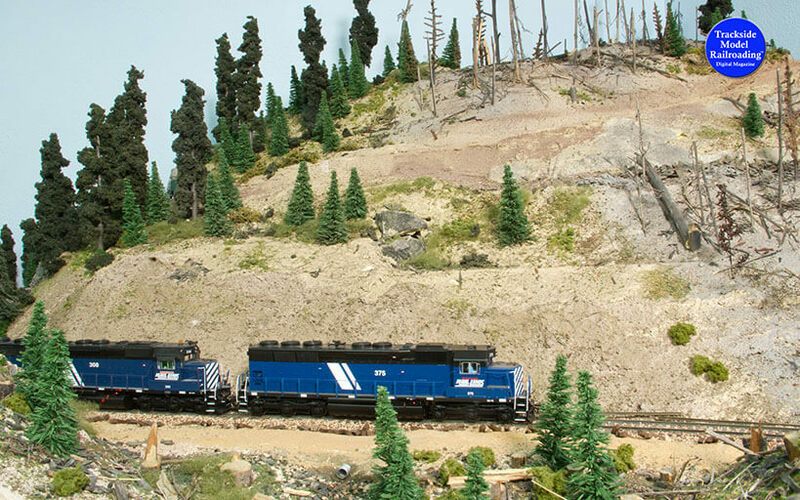 Rodney runs the Denver & Rio Grande Western on the White Pine D&RGW. We share a way to make water without using resin. 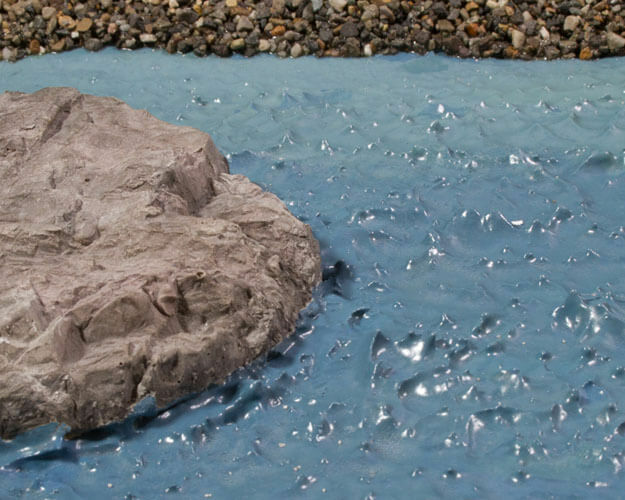 We build the water on a small N scale diorama. The project is easy and offers a good alternative for those who would rather not use resin. Video orders will be processed and shipped out within 10 days of ordering. All US orders include free shipping. International orders will be subject to shipping costs. 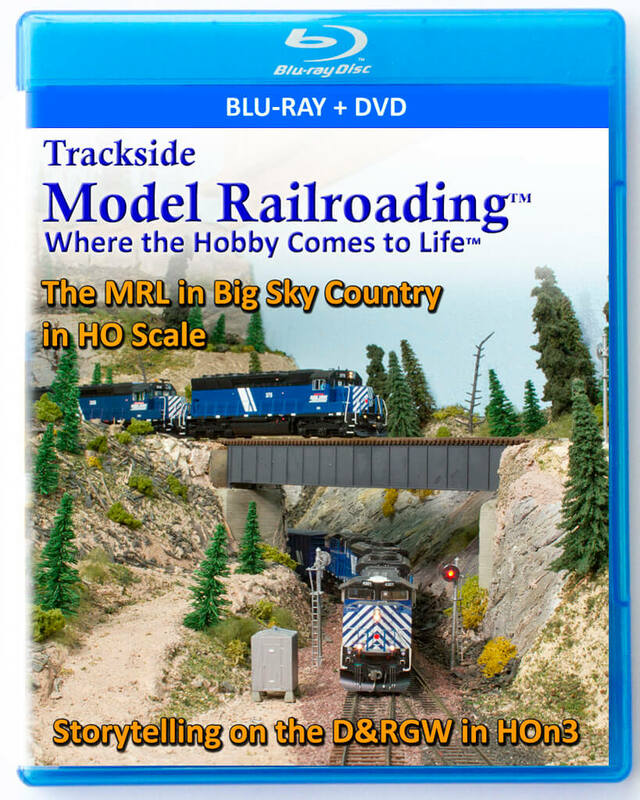 Our Blu-ray & DVDs are region free and are in NTSC format.